Is Alpha Posse right for me? Alpha Posse is our online member community (700+ members and counting! ), and will help you get even more out of your GMB experience! Curious about your form, or wondering if you’re doing a movement correctly? Alpha Posse can help via ongoing spot coaching from the GMB Trainers in our private member forum. There’s also discussion about pretty much anything and everything. Daily access, advice, and spot-coaching from our Lead Trainer Chris, and the entire GMB Trainer staff.  24/7 access to a community of likeminded peers -- people just like you who are also working with GMB programs (and more!). Dozens of special mini-programs and group challenges to supplement your main goals.